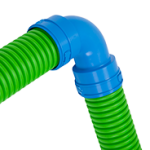 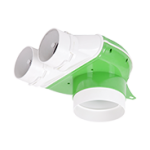 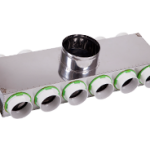 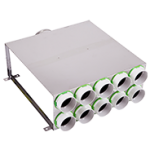 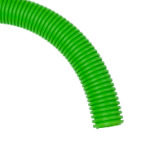 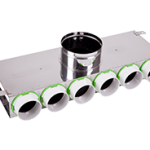 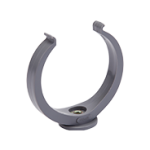 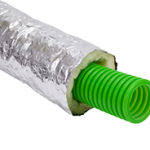 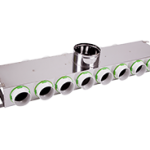 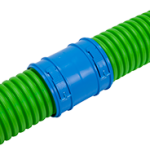 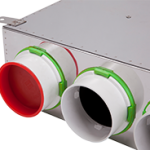 Simple, hygienic and easy to install, Verplas Radial ducting systems provide installers with a full range of 75mm diameter ducting ancillaries for the complete Mechanical Heat Recovery installation. 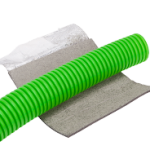 Fully SAP tested, the range is a perfect fit for new build projects. 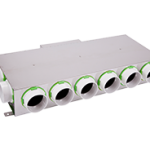 Air Distribution Plenums within the range provide both designers and installers with the flexibility to choose a system that is suited to their individual design needs.